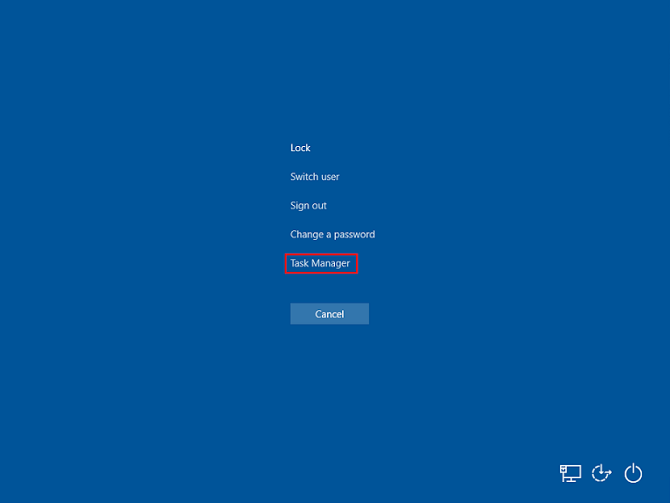 Black Screen of Death is an error which results in a continuous Black Screen with a cursor when a user logs in or boots his/her PC. The desktop screen fails to appear. In some cases, it causes a system shut down. Press “Ctrl+Alt+Delete” together and click on “Task Manager”. 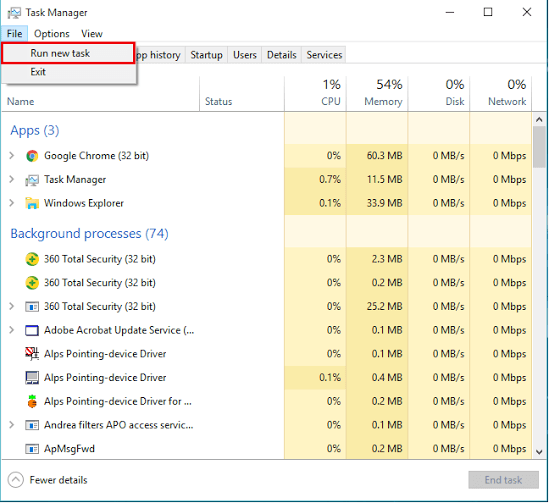 In the Task Manager window, click on “File” to select “Run new task”. 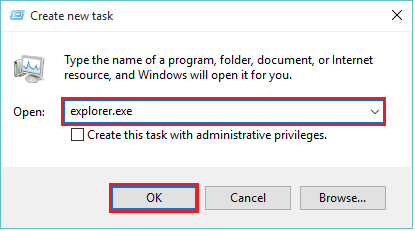 Type “explorer.exe” in the command line box and click on “OK”. Now, the desktop screen shall appear. Note: This is just a temporary fix as you have to repeatedly do the above method when you restart your computer. 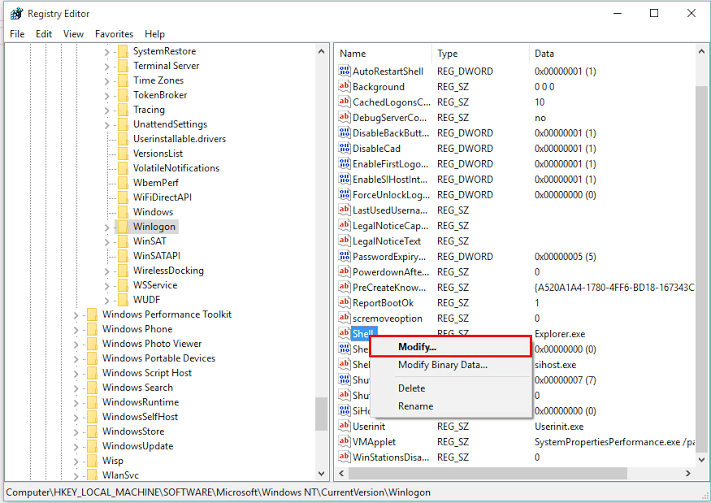 To solve this issue permanently, you will have to change the “Registry data” in “Registry Editor”. 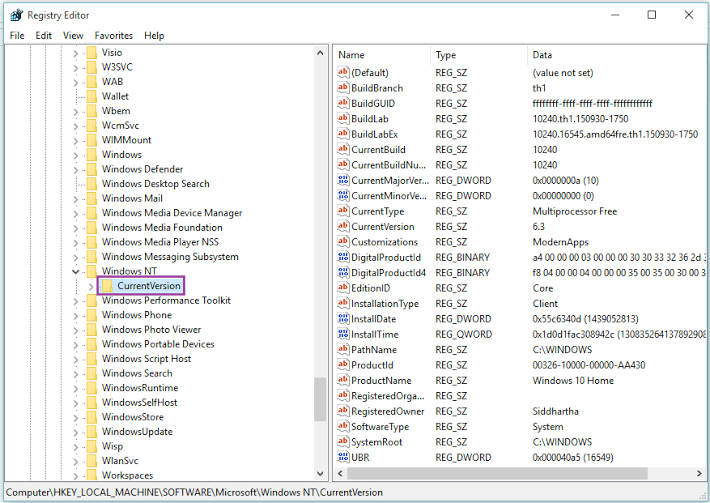 Press “Windows Key+R” to open the Run Command Dialog Box. In the command line box, Enter “regedit.exe” and click on “OK”. Double click on “HKEY_LOCAL_MAHINE”. Scroll down and Double click on “SOFTWARE”. Scroll down and double click on “Microsoft”. Scroll down and double click on “CurrentVersion”. 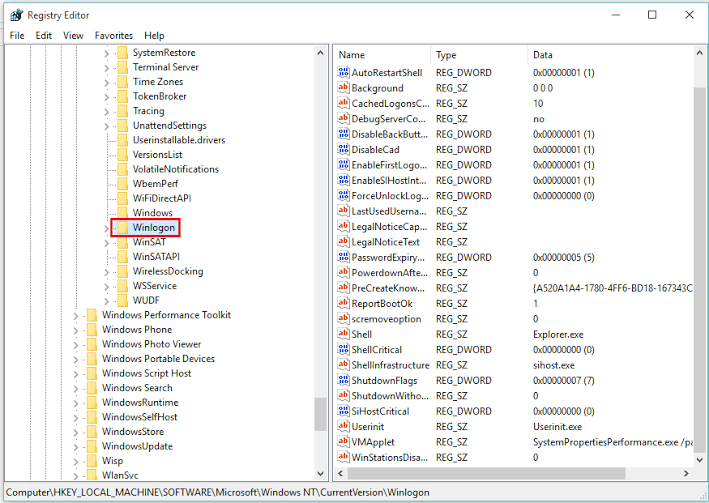 Scroll down and single click on “Winlogon”. 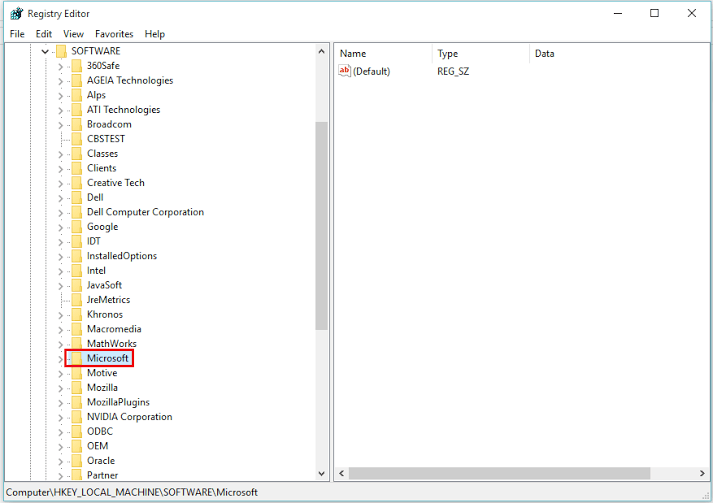 In the Right column (Name) of the “Registry Editor”, look for “Shell”. Right click on “Shell” and click on “Modify”. 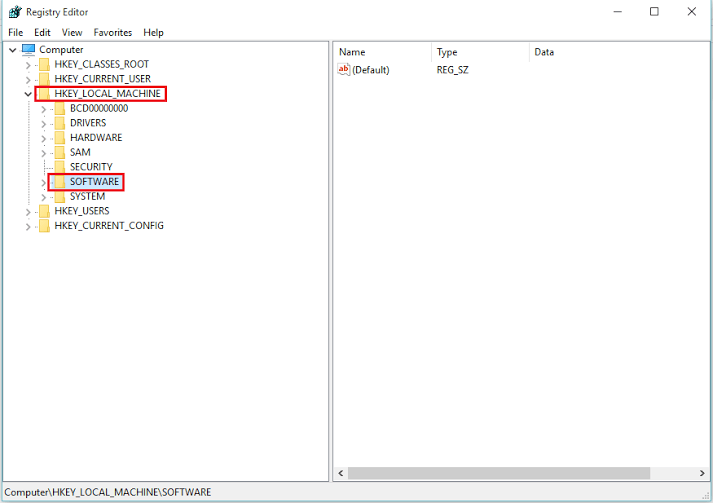 In the value data box, type “Explorer.exe” and click on “OK”. Note: This method will resolve your issue permanently. 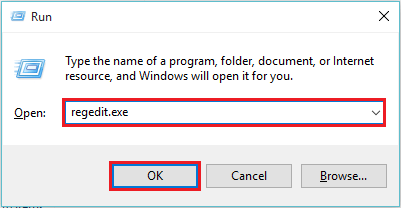 Remember, you can use this method only when you have applied Method 1 (temporary fix) as you won’t be able to access the Registry Editor. My problem was there was a black screen after I played Dota 2 for minutes. That really got me nuts. Well, I have been using Driver Talent for months. So every time I encounter a computer problem, I use it to scan my computer to check if there is a driver problem. Yes, my black screen was caused by the corrupted video driver. After Driver Talent fixed this problem, my computer works great now. Thank you for your tips. I will google plus it and to share with my friends. My issue is similar except that when I try and make a change in he registry, the screen goes black. I can open regedit, find the entry I’m looking for, but as soon as i click on it to modify it, my screen goes black. Any ideas?